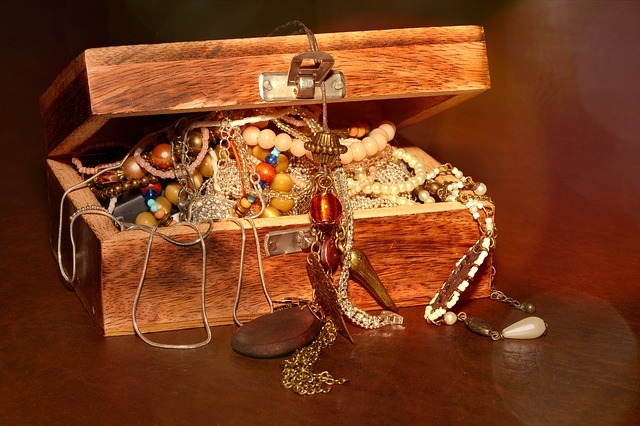 In this chapter you will learn about inheritance and how the method look-up works in an inheritance hierarchy. We will not discuss the why and when inheritance must be used. It is beyond the scope of this book. Please checkout Nothing is Something presentation by Sandi Metz or Essential Object Oriented Analysis for a good discussion on this topic. 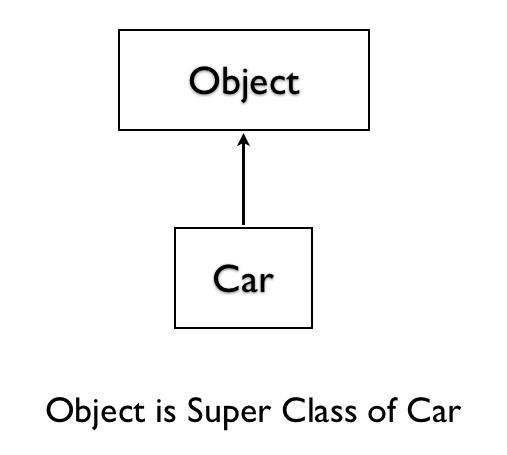 Inheritance represents is-a relationship between classes. We can say, "Car is a Vehicle". The instance methods live in the class. We discussed this concept in the What is an Object? chapter. Let&apos;s check the super class of the Car class. 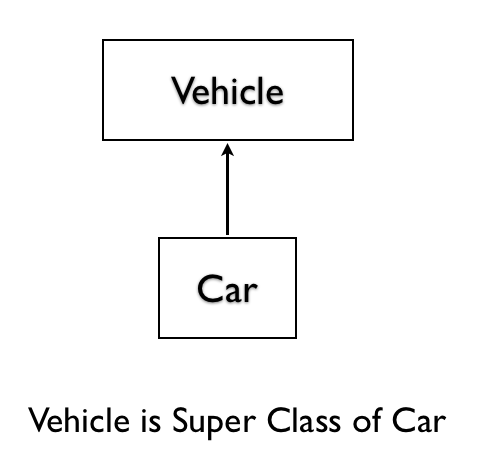 Even if you don&apos;t have an explicit superclass in the code, any class you define will have one superclass. Let&apos;s look at an example. 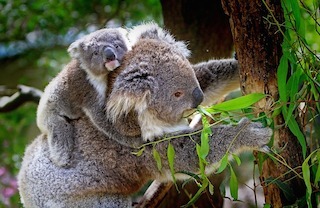 In this chapter, you learned about inheritance and that Ruby is a single inheritance language. You learned that any user defined class has either an explicit or an implicit parent. 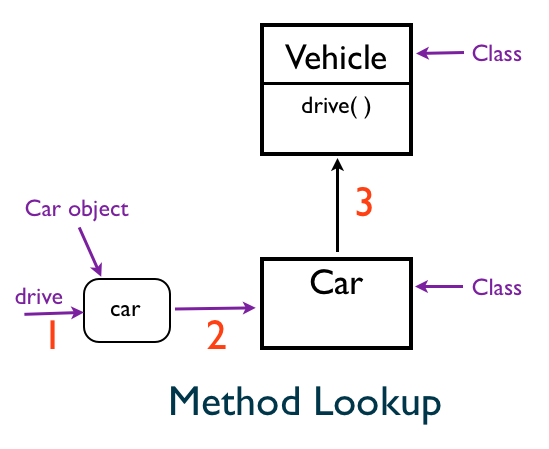 We briefly saw how the method look-up occurs in an inheritance hierarchy.